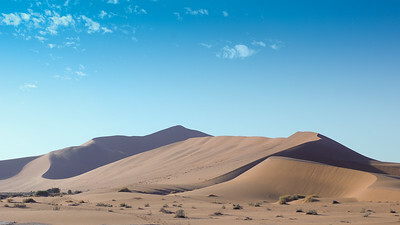 Namibia, in South West Africa, has a land area greater than Turkey, but a population of less than Greater Manchester, making it the 7th least populated country. 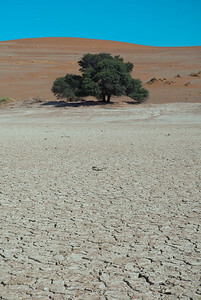 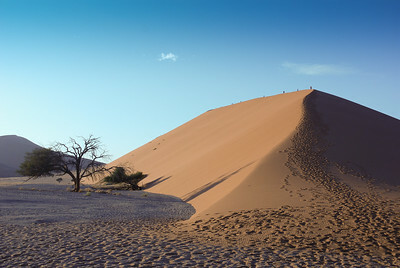 Most of the land area is desert, with the Namib desert along the Atlantic Coast and the Kalahari desert inland. 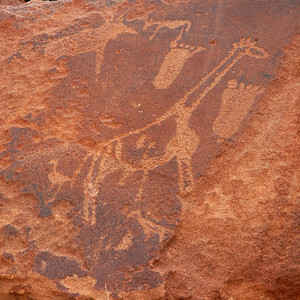 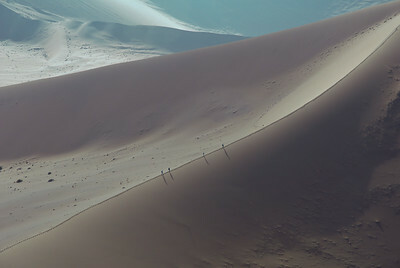 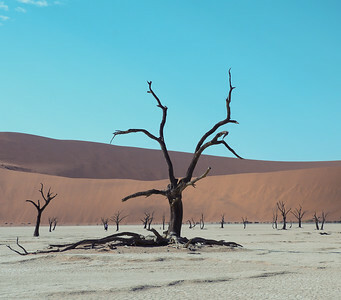 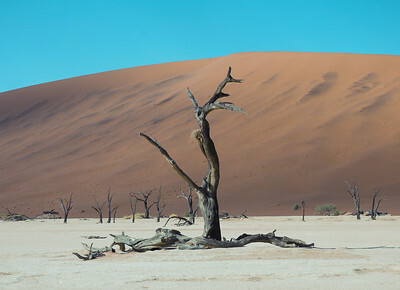 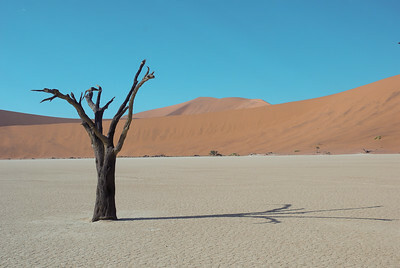 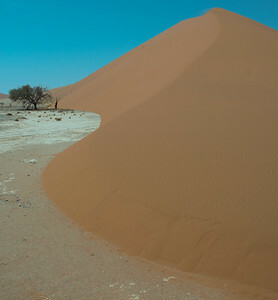 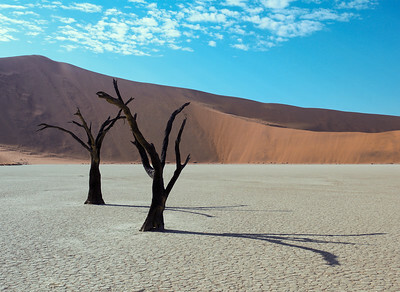 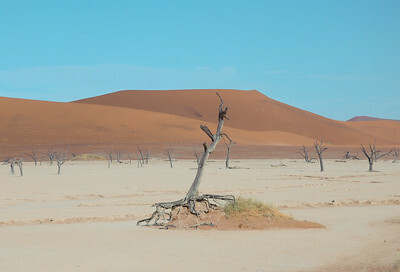 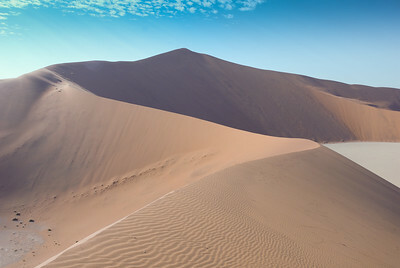 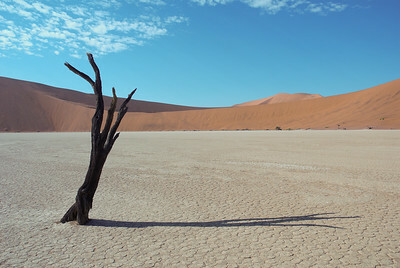 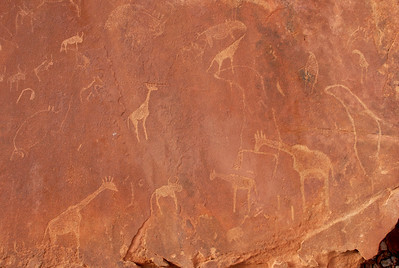 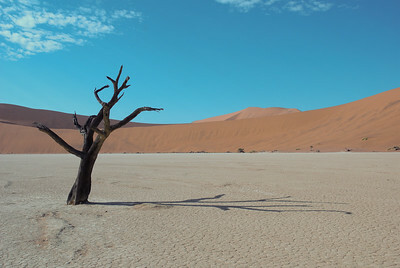 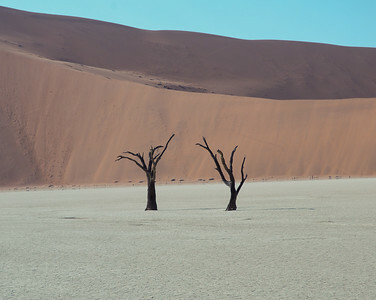 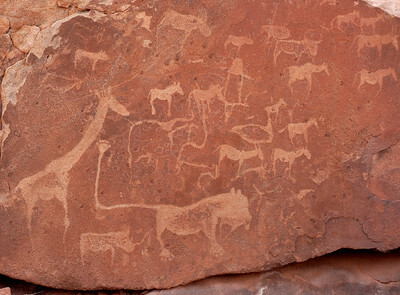 Sossusvlei provides access to the sand dune landscape of the Namib desert. 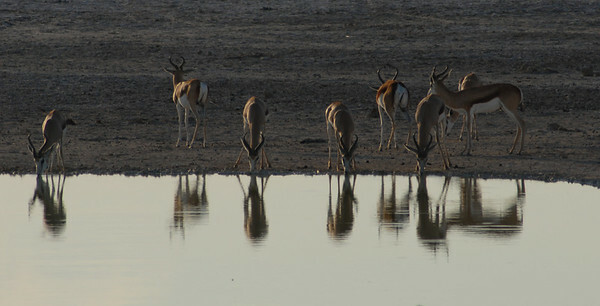 Etosha is a game reserve in the North East of the country.